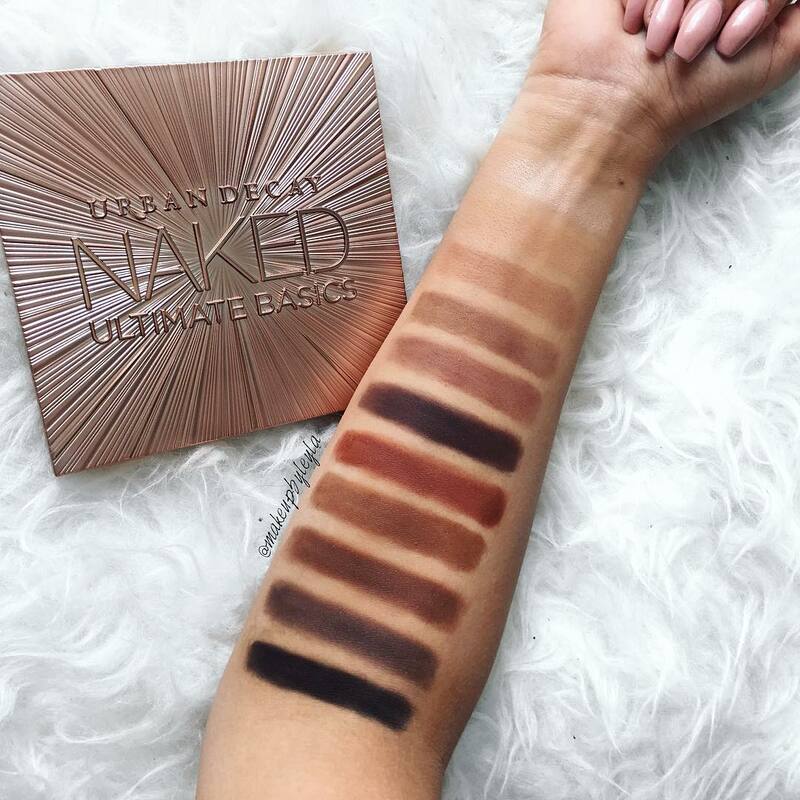 Urban Decay Naked Ultimate Basics Now at Sehphora + Swatches | Top Beauty Blog in the Philippines covering Makeup Reviews, Swatches, Skincare and More! Urban Decay introduces Naked Ultimate Basics – the matte eye shadow palette loaded into a sleek, square case with matte shades that have been requested time and time again. 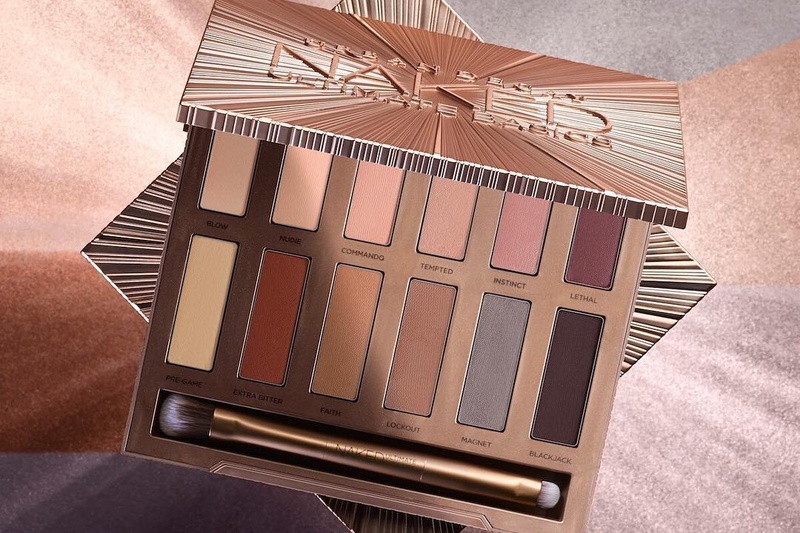 Each shade is exclusive to this palette and completely different from the shades in Naked Basics and Naked2 Basics. This palette offers a true range of neutral mattes, from cool to warm – all with a little edge. Create contoured all-matte looks, or pair these neutrals with your favorite bold hues. Great swatches, they give a really clear idea of how gorgeous this palette is! Cores perfeitas essas dessa paleta, amei! All the shades in this palette look so pretty and wearable! Wow! This is beautiful. I love the shades. Wow, I am loving all the colors!